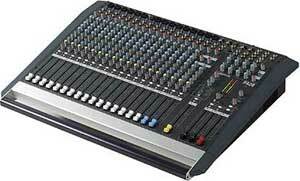 The Allen & Heath GL3300 fits into the middle of the companies large format analogue console product offerings. 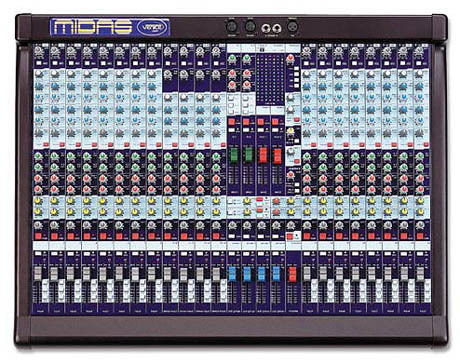 The console packs all of the 'must have' features you need in a live mixing workhorse as well as a few 'nice to have' extras that make working with it in any live situation a breeze. When our new unit arrived the first thing that surprised me was its size. The GL3300 is so compact I initially thought our supplier had sent the wrong model. 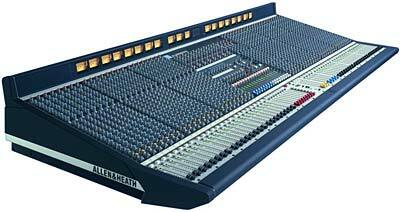 Its amazing that Allen & Heath have managed to pack so many features into such a conmpact frame without creating that 'crammed' feeling inherent with so many manufacturers that have tried to do the same thing. The GL3300 is a joy to use, we used it on a large outdoor show within 24 hours of it arriving and before I had had a chance to really become familiar with its layout. It was literally a case of out of the box and into the truck so I was a little nervous about using it without a prior dry run, but the few encounters I have had with A&H products in the past gave me enough confidence to bank on the companies reputation. 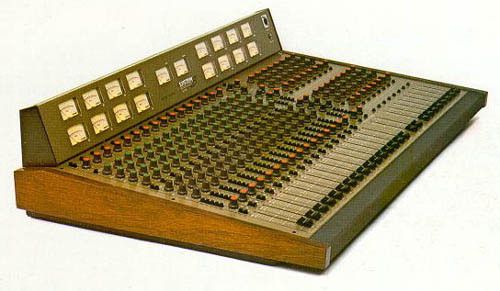 From the minute I started to use the console I was immediately comfortable with its layout and performance. Everything is where you expect it to be, I found myself confidently reaching for controls by touch within a few minutes. The response of every control is predictable and precise, and there are no feature gotchas or quirks. 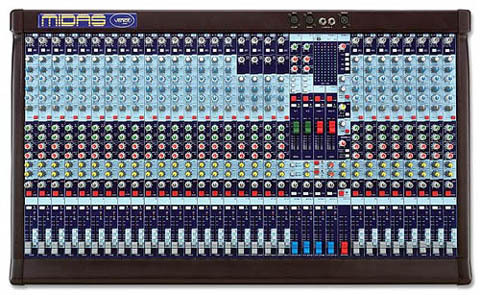 A&H have done their homework with the GL3300 and absolutely nothing is left wanting. The rear end of the console does not share the same spacious feel as the top, however in the interests of keeping the console compact, A&H have definately chosen the right place to make the required space savings. 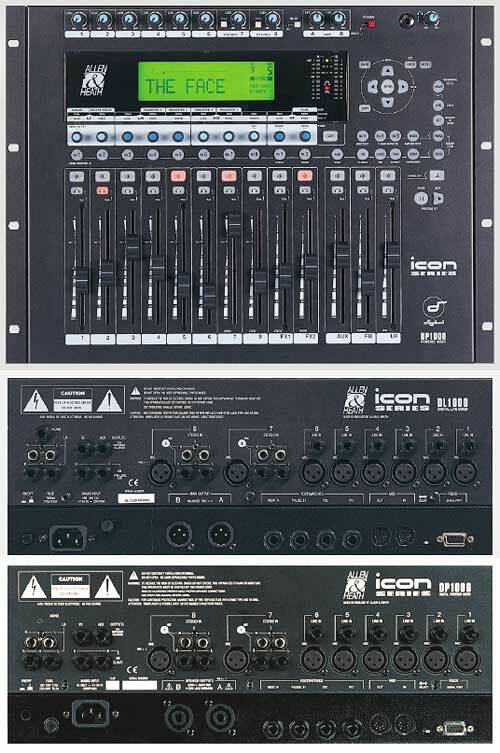 Whilst things are definately on the tight side at the rear, the layout and output options are superb. 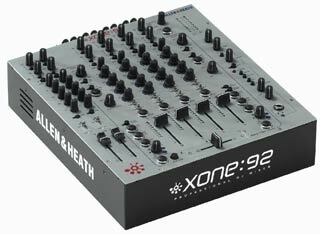 There are 8 flexible, balanced XLR outputs on the back in addition to the two master outputs and single mono. 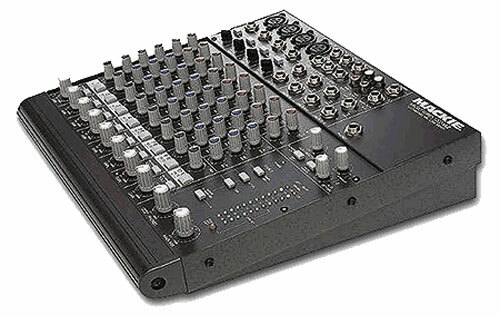 Four of these are assigned to auxiliary outputs by default and the other four to group ouputs, in monitor mode all 8 can become balanced auxiliary outputs that can be controlled using the 8 group faders. 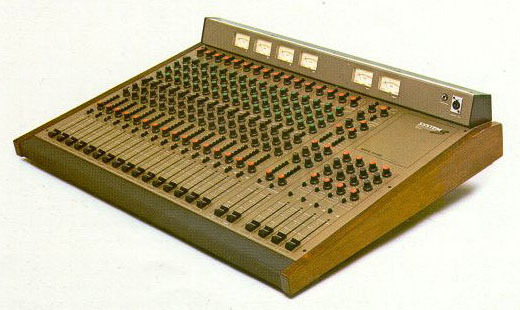 The console also provides TRS jacks for the balance of auxilary outputs in standard mode and inserts in all the right places. 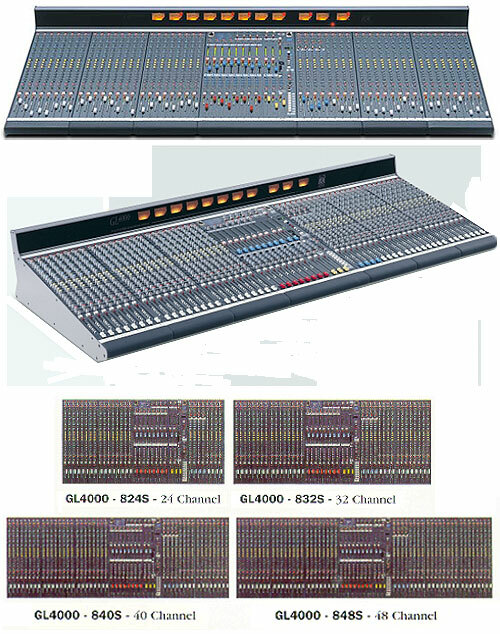 An upgrade is also available that provides balanced ouputs for all 8 groups. 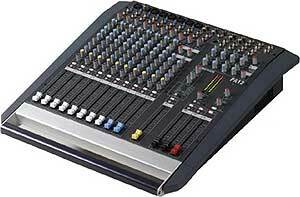 - faders on the two stereo inputs (returns) for flexible effect control or handy CD inputs. - 3 led channel meter on every channel that provides quick glance gain checking without having to PFL preview every channel. - An Analogue meterpod for group, master and PFL metering in addition to a 2 channel 12 segment digital meter. 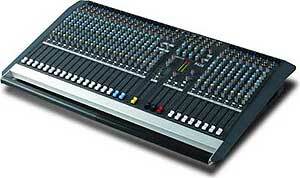 - 10 by 2 matrix with two 60mm faders. 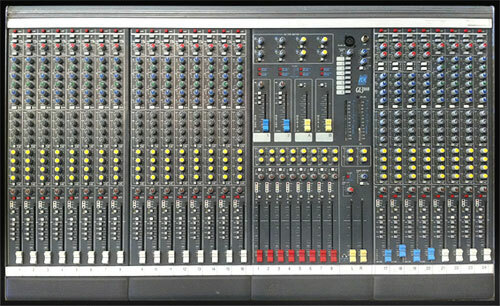 - Syslink option for no mess linking of two consoles together. 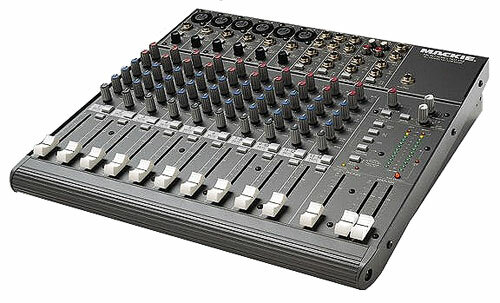 - Individual mode switching of Group / Auxiliary output and fader assignment. 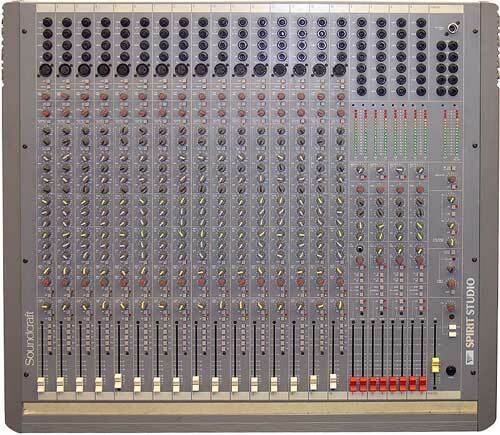 - Both auxiliar groups (1 to 4 and 5 to 8) are pre / post fader switchable. I have used a lot of different consoles in my time but would have to rate the GL3300 as the best in this category by far. 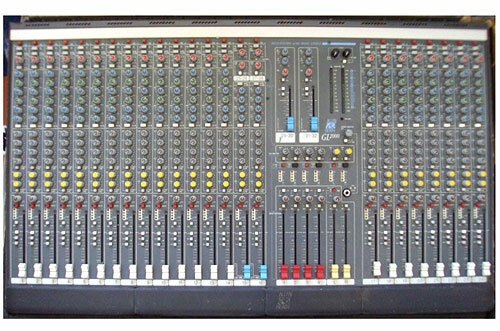 There are plenty of products on the market that offer similar features to the GL3300. 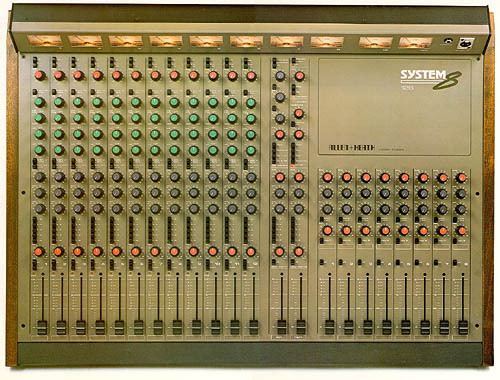 Very few manage to deliver all of these features in a complete package without making a compromise somewhere. The GL3300 simply doesn't compromise anywhere. When A&H include a feature in a product they make sure that it works the way any professional engineer would expect,4 and they make sure that it only adds to the quality of the product without compromising the overall package. 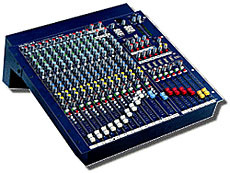 The result is extremely well rounded and rugged products that continue to earn their place in installations and touring rigs around the world. 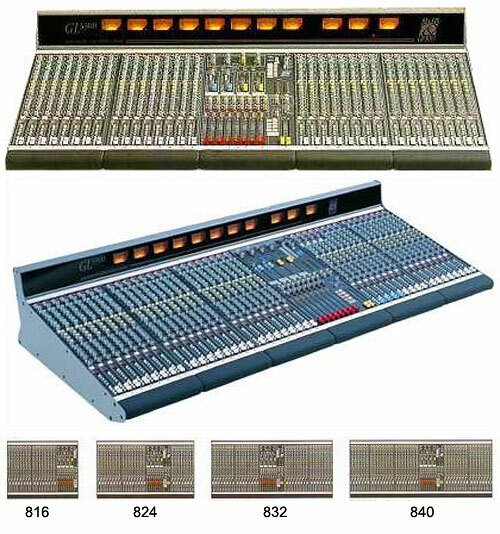 The GL3300 has that great warm sound that can often only be achieved by using vintage audio equipment, however the GL3300 delivers this sound with an incredibly low noise floor which is something that can't be said for most vintage equipment. 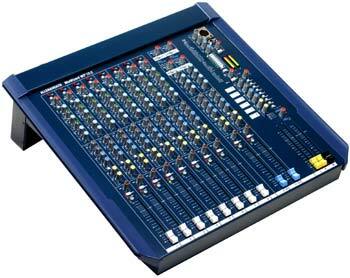 If you are looking for a cheap mixing desk, then the GL3300 is not the best choice. 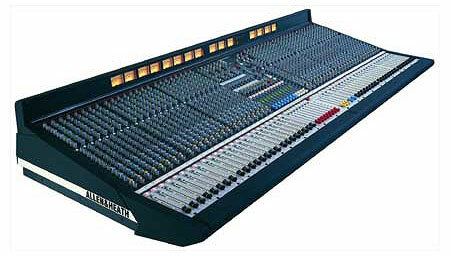 But, if you are looking for the best quality, sounding and no compromise large format console with all of the tools you need to make a great mix, then you could do a lot worse than the Allen and Heath GL3300. 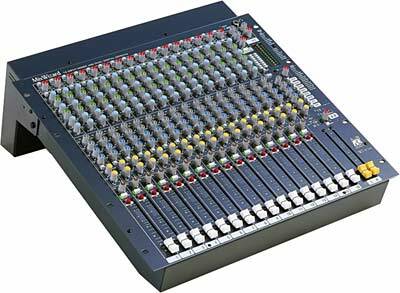 Toby Mills is head sound engineer for one of New Zealands leading sound hire and touring companies, noise productions ltd.